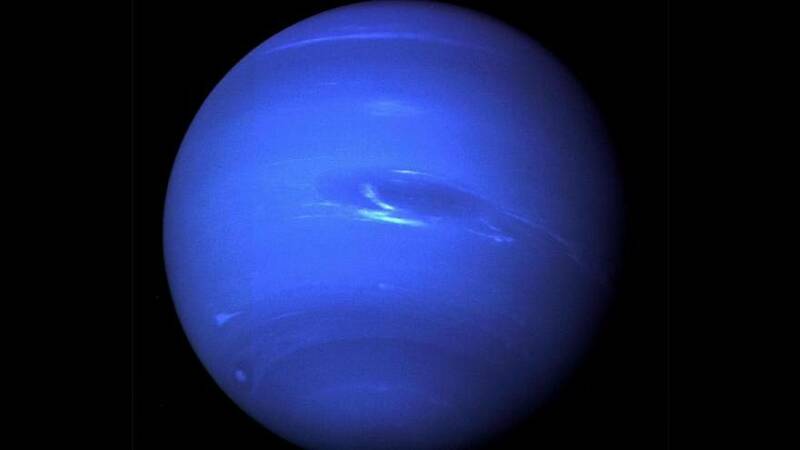 Astronomers were for the first time able to witness the formation of a big storm on Neptune using the Hubble Space Telescope, a new study revealed on Tuesday. It is the sixth storm scientists have been able to document since 1989 when NASA's Voyager 2 probe first flew past Neptune — the farthest known planet from the Sun in the Solar System. But it is the first whose birth and development was documented. The Great Dark Spot — named thusly because storms caused by high atmospheric pressure create a dark shadow on the surface of Neptune — became visible last year as scientists were tracking a smaller storm from 2015. It is believed to be 11,000 kilometres-long and 5,000 km wide. Researchers, whose findings were published on Monday in the Geophysical Research Letters, suspect the storms are preceded by bright white clouds made up of methane ice crystals. They found such clouds were brightest in 2016 and 2017, before the new Great Dark Spot became visible. Computer models they conducted have also shown that the deeper the storm, the brighter its companion clouds. Using images from previous storms, researchers were also able to pinpoint how long they last and how frequently they occur. They estimate that new storms crop up on Neptune every four to six years and that each one can last up to six years although two-year lifespans are more likely. It also allowed scientists to note the differences between Neptune's Dark Great Spots and Jupiter's Great Red Spot — a storm first observed in 1830 and that could be up to 350 years old. Winds on Neptune operate in much wider bands around the planet so storms can travel across latitudes whereas thin jet streams on Jupiter keep the Great Red Spot from moving north or south. For Amy Simon, a planetary scientist at NASA's Goddard Space Flight Centre and one of the study's authors, the findings have much wider implications. "If you study the exoplanets and you want to understand how they work, you really need to understand our planets first," she said. 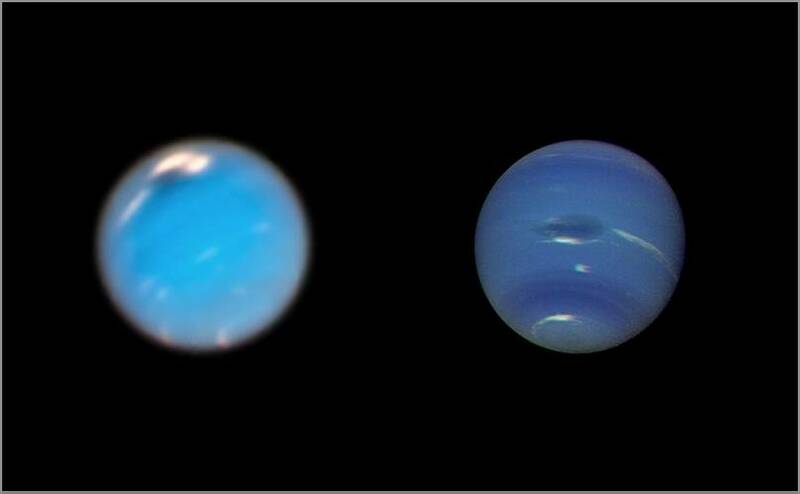 "We have so little information on Uranus and Neptune," she added.